Thanks for your link, the source was not mentioned on beyond3d forum. Well, the GTX 680 specs are already wrong, but I guess that a typo. They probably meant 1536 cores. A GK100/110 with 12 SMXs as these specs suggest, would be a serious behemoth though. I am getting more and more interested in 670/680, but I think it would be wise to wait for the big daddy. 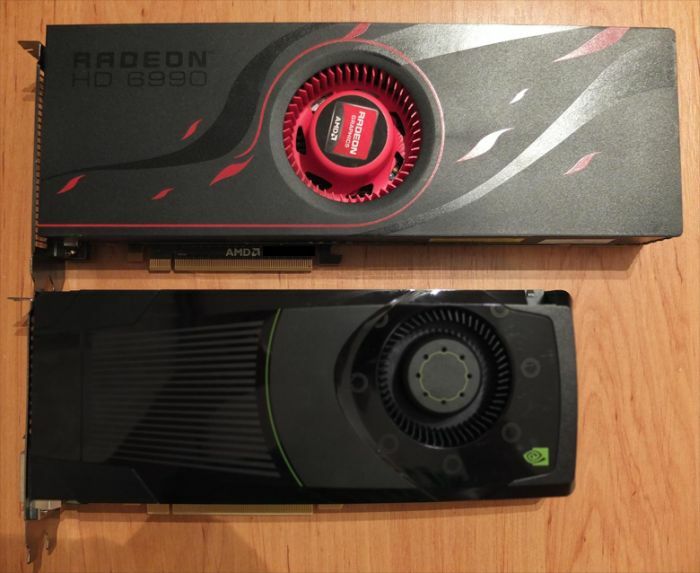 Correct me if I’m wrong but the article says: GeForce GTX 680: HD 6990 vs GTX 690, GTX 685 GK110 Possible Specs, There is a picture of a 6990 and the table say 7970. Intensional or honest mistake? hmmm??? lol at the Gaming Performance %…. 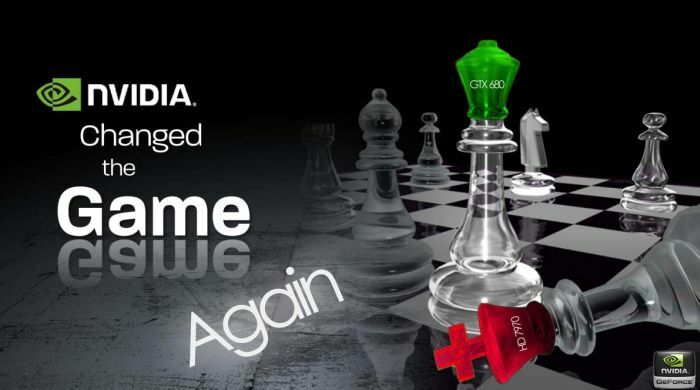 don’t be a noob, nvidia won’t be releasing GK110 as a 600 part. any idiot would realise that. also geeks3d, have some quality would you, stop using sites that only post garbage for hits as a source. videocardz has never been right period. i mean.. really, the chart doesn’t even get the TDP or launch price right. They got ignored by NVIDIA so they decided to post ahead of NDA!